For media bookings or press inquiries, please call (202) 228-7561 or send an email. On Friday, I was in east Texas where I toured TFP Nutrition in Nacogdoches and Atkinson Candy Company in Lufkin. Following the conviction of Mexican drug lord Joaquín Guzmán Loera, aka ‘El Chapo,’ I called upon my Senate colleagues to pass the EL CHAPO Act. Republican Sens. Tom Cotton (Ark.) 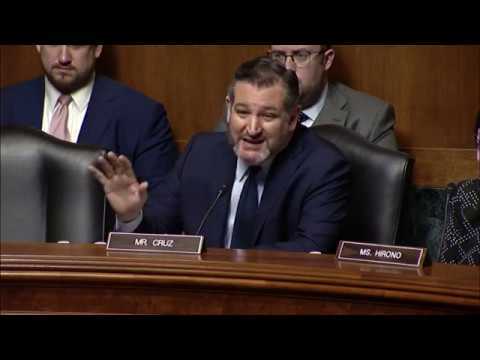 and Ted Cruz (Texas) issued a joint statement on Sunday in support of Israel's sovereignty over the Golan Heights after Israeli Prime Minister Benjamin Netanyahu requested the United States recognize his nation's sovereignty over the region. 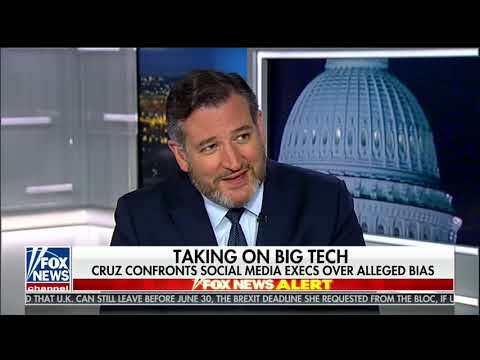 Sen. Ted Cruz (R-Texas) and Rep. Francis Rooney (R-Fla.) proposed an amendment to the Constitution that would set term limits on members of Congress. U.S. 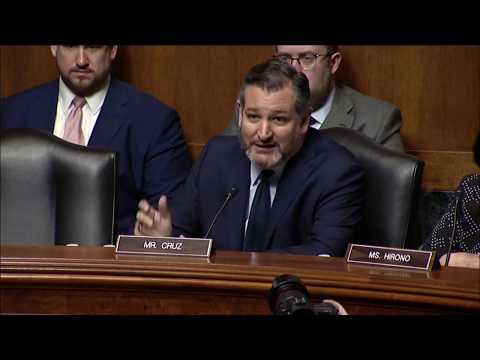 Senator Ted Cruz of Texas and Representative Francis Rooney of Florida on Thursday introduced a possible amendment to the United States Constitution that would impose term limits on members of Congress.